Looking for the perfect Home Decor accent to your lovely garden or outdoor Living area, or IN The Market For an unforgettable gift for a special friend, family member or colleague? are you a bird lover who’d like to create an attractive headquarters for your feathered friends With Whimsical outside Garden Decore? Welcome to MyNobleBear Your secret online source for gorgeous accessories, gifts and handmade items that will always delight and surprise! With everything from custom cutting boards you’ll use for everything You Prepare in the kitchen, to personalized rocking chairs made by our master craftsmen, MyNobleBear wants to be your favorite store on the Internet. Whether you’re looking for a simple, decorative bowl, a Stunning Wall mirror, Creative fireplace screen, or a unique wine bottle holder, we have the very best Home Decor available. So get yourself comfortable, pour a cup of coffee or hot cocoa, and take your time to look through our carefully gathered collection of the most unique, one of a kind gifts you’ll Enjoy anywhere In Or Around Your Home. We have low prices, fast shipping, and courteous customer service So Enjoy Surfing Around MyNobleBear And Have A Happy day! 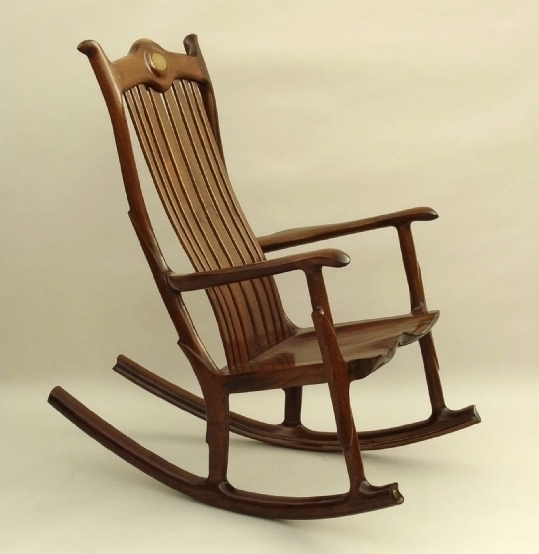 CONTACT US TODAY TO BEGIN THE CREATION OF A PERSONALIZED HANDCRAFTED ROCKING CHAIR. Established in 1973, SPI or San Pacific International has become one of the most exciting Home Décor, Garden Decorations and Gallery Works Of Art in the industry. We enjoy the benefits of designing our own unique products and controlling the manufacturing process. With manufacturing plants world wide, SPI has the advantage offering our customers innovative and provocative designs at affordable prices. Our diverse selection of products is valued by prominent interior designers and home décor specialists. We At MyNobleBear.com Will Be Happy To Help You With The Purchase Of San Pacific International Products. We Are Proud To Be A Direct San Pacific International Retailer Providing You Can Not Find What You Are Looking For On This Site Go To SPI-Home.com And We Will Be Happy To Give You A Price Quote And Bring In Any Product That You Are Looking For From The Warehouse Site Upon Your Request. All We Need Is The Item Description And Item Number. Thank You For Shopping With My Noble Bear Have A Happy Day.